If you’re a parent, you likely hear the word Snapchat and recoil in horror – it’s that “disappearing content” social network that teens and college students use to send naughty photos and videos. It’s something I thought I would NEVER want my daughter to use. 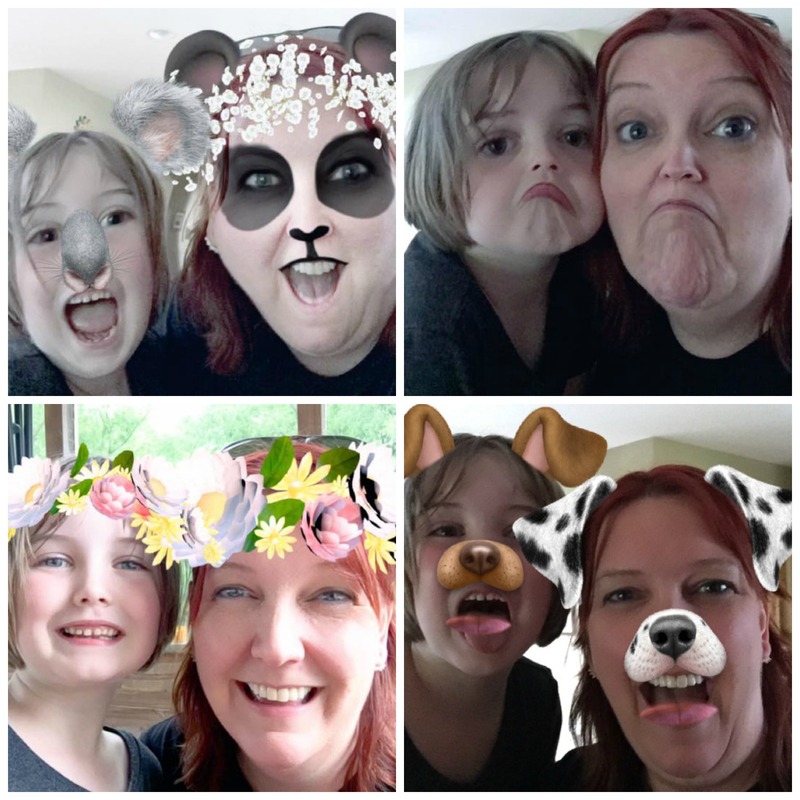 And yet, you may be surprised to find that I’ve recently begun using some of Snapchat’s features with said daughter – and we’re having an absolute blast doing it. 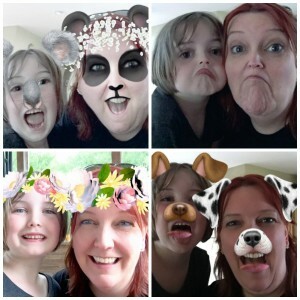 Here’s what you need to know about Snapchat as a parent – and why you should explore it – even though it has been known to make the over 40 crowd’s heads explode. 5. 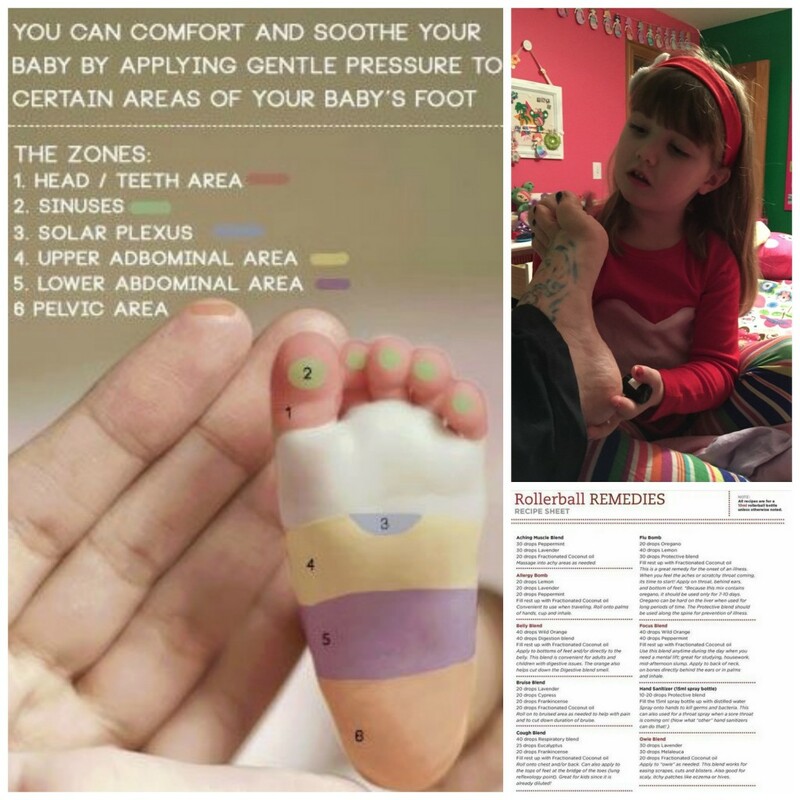 Get a kid to help you. Snapchat is not intuitive at all for adults, but kids and young people seem to find their way around it just fine. There’s something cool about that, somehow. Get yourself a young “reverse mentor” and ask for some Snapchat tips – trust me, you’ll need them! 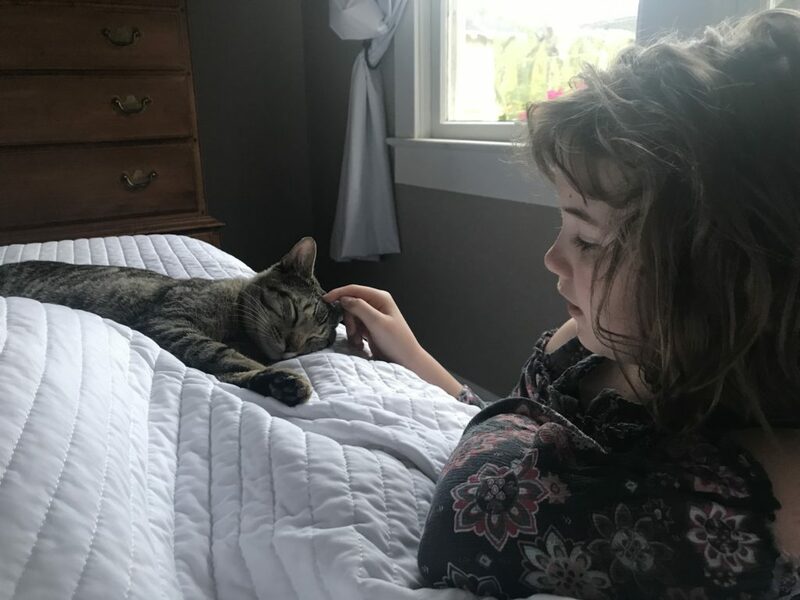 It’s nice for kids to teach us once in a while – and they can do it often if we’ll listen. 4. Snaps can be saved. Snapchat allows you to share “snaps” (ordinary or embellished photos or videos that disappear right away) and “stories” (ordinary or embellished photos or videos that stay on your profile for 24 hours) with your friends and other Snapchat users. It’s the embellishments that make Snapchat so much fun – you can doodle on photos, use filters that change everyday, or add other decorations and enhancements. The important thing to know here is that photos and videos can be “screenshotted” by the recipient so the snaps really don’t disappear in that case – the recipient has the image and can use it for better or worse, indefinitely. 3. Have fun with it! To some, Snapchat may seem like just more glorification of the “selfie” but to me, it’s more about playing, being creative and having fun. Yes, you end up taking lots of selfies with this app, but it’s a blast logging in each day to see what crazy, silly, glamorous or downright scary filters they’ve added to transform your face into something new and different. I must admit, I’m somewhat addicted to my daily “filter check” to see what craziness the Snapchat designers will come up with next! My one caveat here is with the beauty or glamour filters; I think they could be quite negative if used incorrectly by young girls. The makeup, beauty and glamour filters should be explained as just as much a work of fantasy or silliness as the jungle creatures, sci fi characters or other wild and outlandish filters we’ve seen on Snapchat. If young girls start to think they should always look the way they do using the Snapchat beauty filters, that could be a serious problem. It’s not meant to show how we ought to look – just another variation or lens, similar to trying on a costume or mask. 2. Things change daily. Many of Snapchat’s filters are fun for kids to experiment with for photos and videos. They can see themselves with makeup, a pirate’s eye patch and beard, bunny ears or a raccoon face. 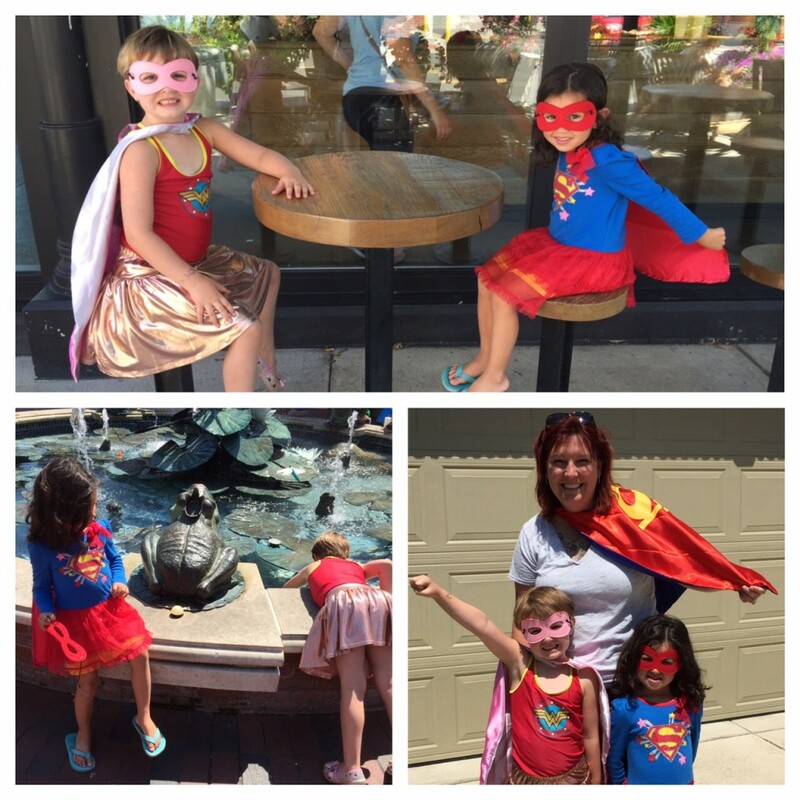 There are some frightening filters at times – and it can be very hard to spot those without actually exploring and using them – so I highly recommend checking the filters solo before handing over your phone and introducing kids to the filters du jour. I learned this the hard way with a rather scary “cute to terrifying” filter, but fortunately Miss Z is tough to scare. Our latest favorite way to play with Snapchat together is by seeing which filters include a “try with a friend option” – meaning the app will filter two faces at once. We’ve gotten some of our favorite mother-daughter selfies this way, as you can see here! 1. You don’t have to share content on Snapchat. My all-time favorite way to use Snapchat is to experiment with the filters, take lots of photos and videos with and without ZB, and then simply download them to my phone. It’s super easy to do and allows you to then share those fun snaps on Facebook, through text messages or any other favorite way to share with friends and family. For a while I didn’t share content on Snapchat at all, but merely downloaded snaps created on the app so I could share them elsewhere. Then, I did start a daily video blog/vlog reviewing the new filters each day – and now it’s evolved to me using the filters to express myself and goof around for about a minute each day. You can follow me on Snapchat at lara-mom if you want to check it out! So there you have it – my very quick take on why I now love the app I once thought I hated. What do you think – have you experimented with Snapchat? I’d love to hear your take in the comments below or over on Facebook.